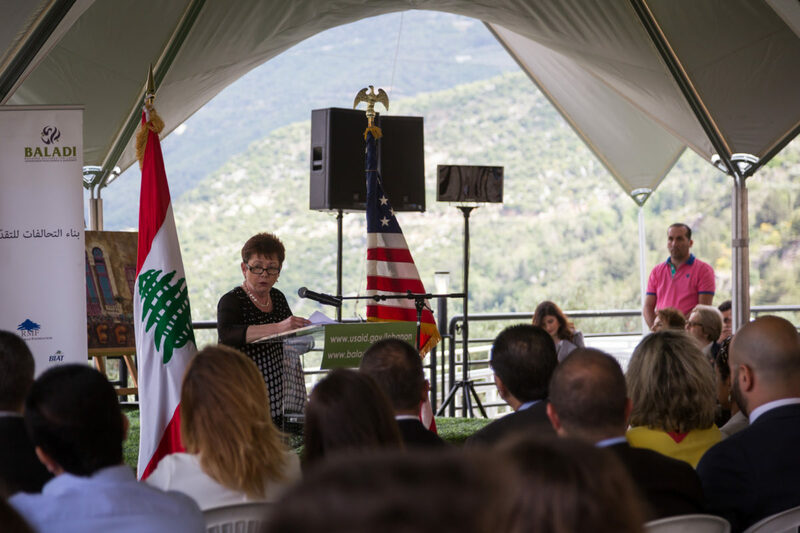 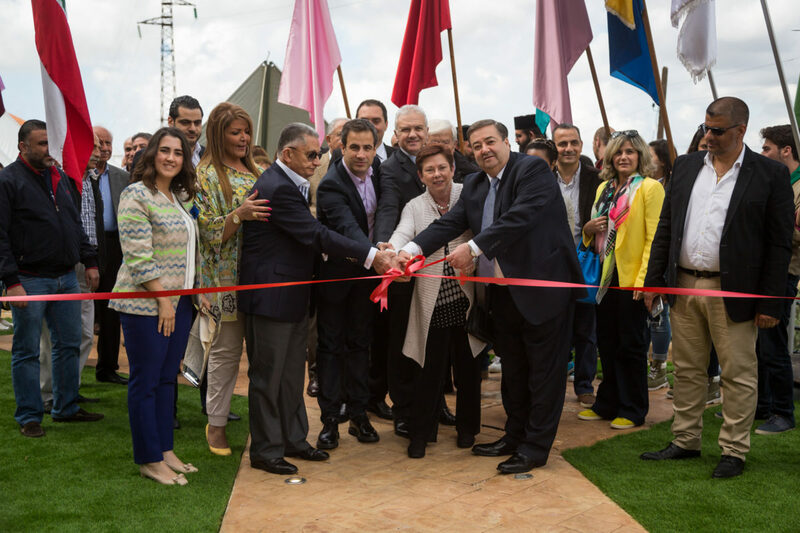 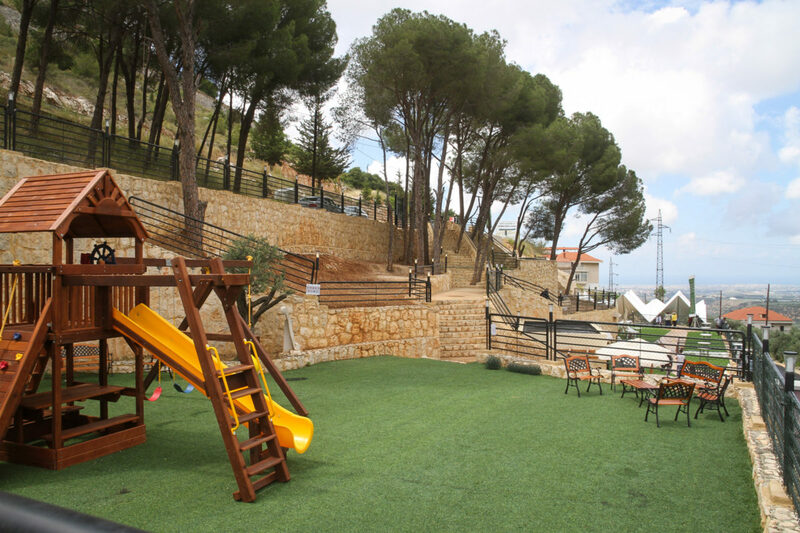 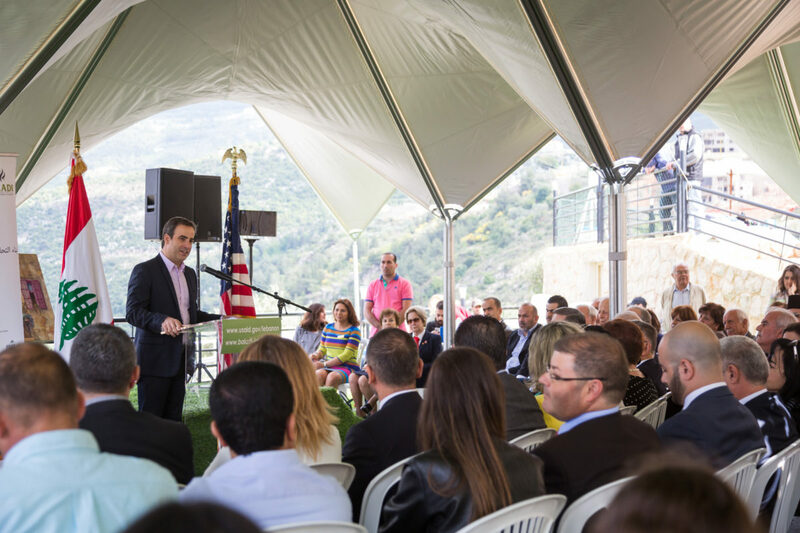 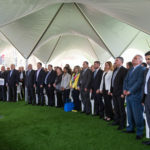 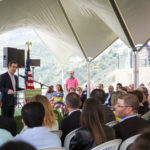 On May 6, 2016, The René Moawad Foundation (RMF) celebrated the completion of establishing a public garden and an events venue in Kousba (Koura district) under the Building Alliance for Local Advancement, Development, and Investment (BALADI) project, funded by the United Stated Agency for International Development (USAID). 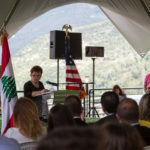 The inauguration event was attended by RMF Executive Director Michel Moawad, USAID Mission Director Carolyn Bryan, the Mayor of Kousba Akel Greige, representatives of Kousba El Ghad NGO and CDDG, presidents of municipalities of surrounding towns in Koura district, members of parliament representing the village, prominent community members, and entrepreneurs from the area. 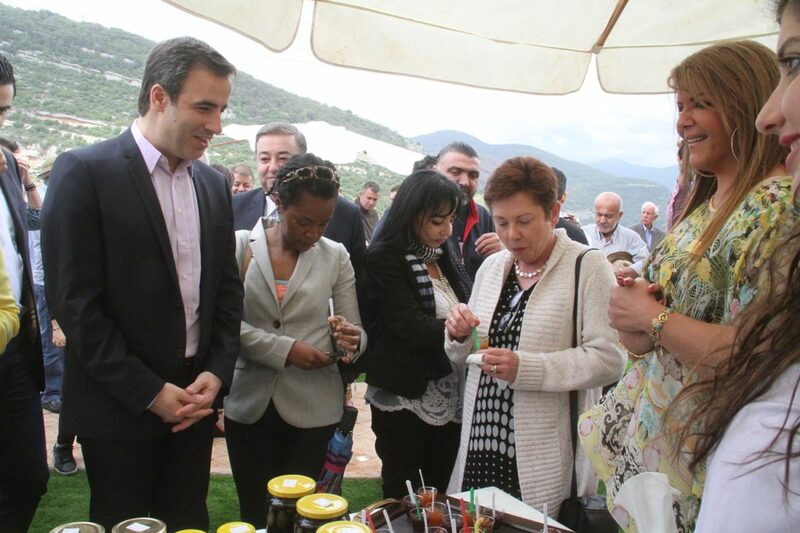 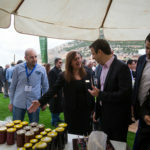 The inauguration was also an opportunity to open the first event in the park, the “Spring Flower Market and Local Products Exhibition”, which took place from May 6-8, 2016 and displayed locally-made products by entrepreneurs from Kousba. 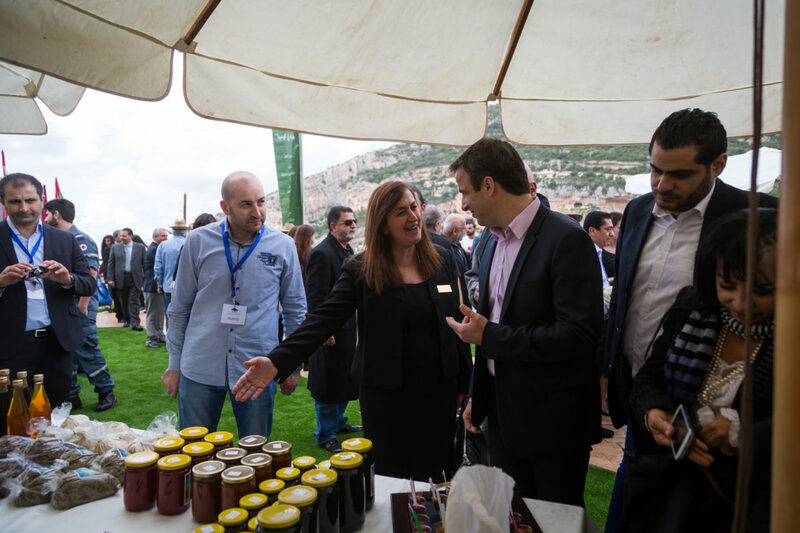 Attendees and participants toured the park and exhibitors’ booths. 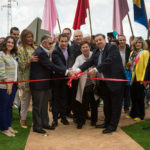 The René Moawad Foundation and through the USAID BALADI program contribution ($243,000) helped Kousba Municipality construct and equip a park and events venue to create jobs and increase the income of Kousba residents through the various activities that will be organized annually in the venue. 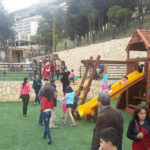 The park includes a children’s playground, an outdoor venue for events and a small cafeteria, which are accessible for persons with physical challenges. 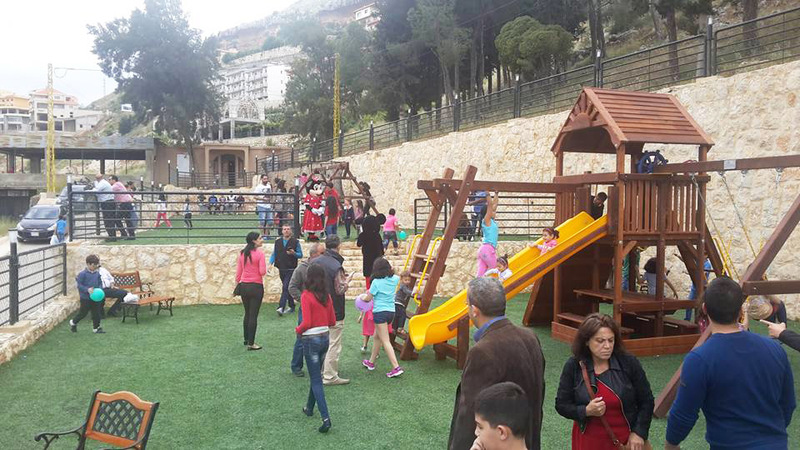 The park was conceptualized by Kousba Municipality in collaboration with community residents and local organizations in the village. 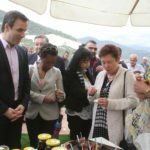 It will employ 10 persons and will help at least 70 entrepreneurs increase their sales through exhibitions, seasonal festivals, weddings and other occasions. 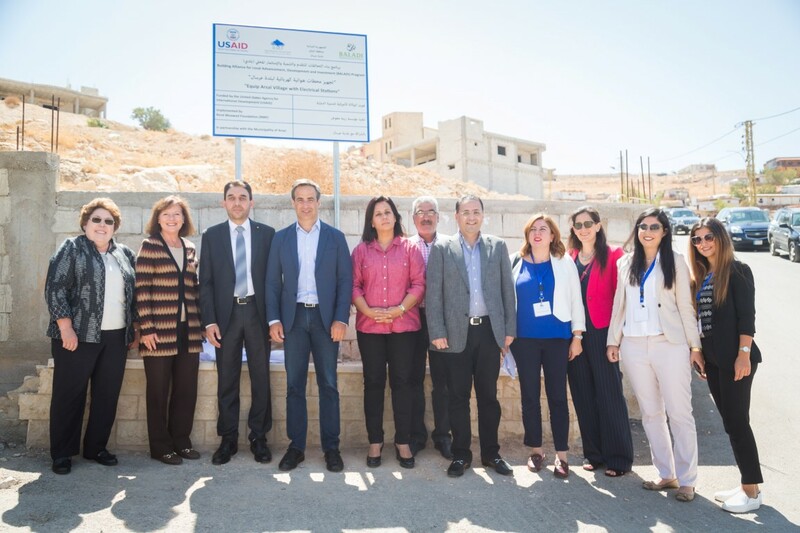 The five-year BALADI project supports municipal-led development activities. 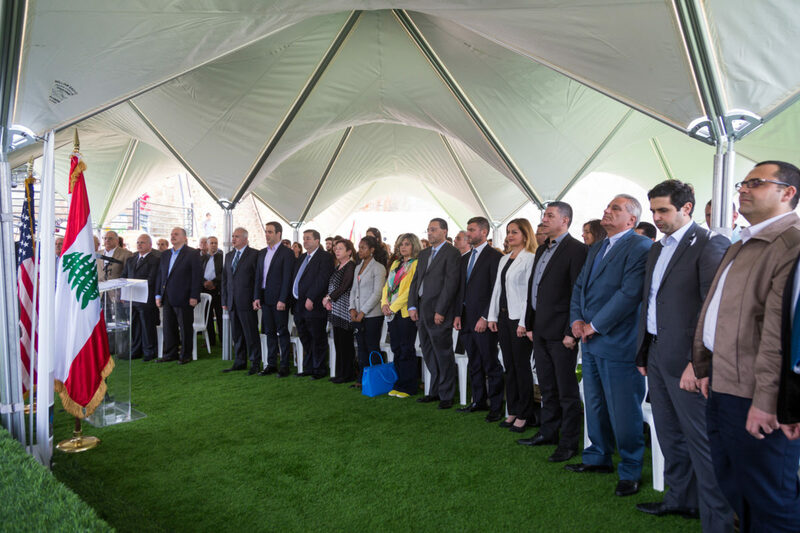 BALADI is currently financing 59 activities, which involve engaging 157 municipalities with socio-economic development initiatives throughout Lebanon. 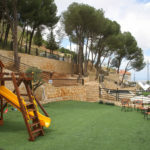 More information about BALADI project can be found on http://baladi-lebanon.org/en.